Ibogaine is a psychoactive alkaloid from the root bark Tabernanthe Iboga African bush. Ibogaine is both addictive and psychoactive therapy-breaker. In recent years, knowledge about the ability Iboga has increasingly grown in how to break the addiction to drugs and alcohol. Scientific studies also show that a single administration Iboga can significantly reduce or even eliminate the symptoms of withdrawal. In addition, reports and studies have shown that the desire for the drug of choice (s) are eliminated for good a long time, or permanently. 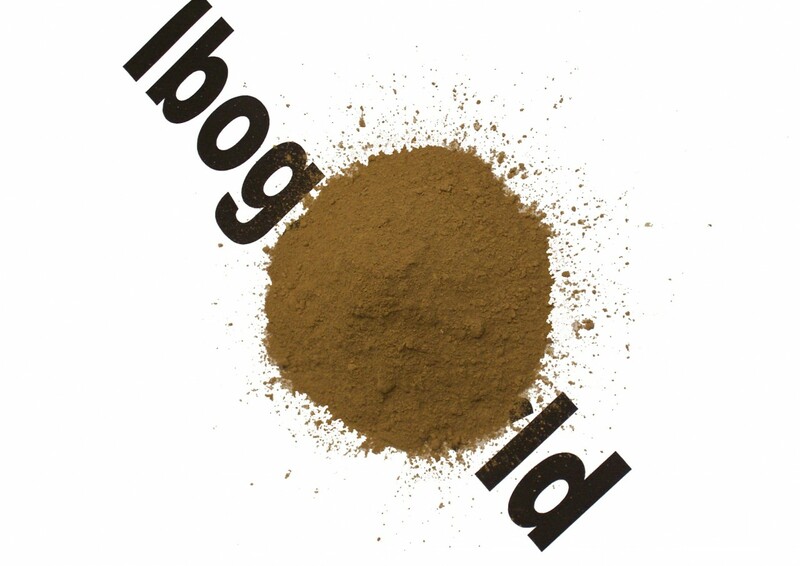 Psychoactive properties of Iboga encourage high spiritual experience. Patients experience profound insights, provide clarity in their lives, motivating them to change at the level of psychological and drug free life. The study supports Ibogaine with huge potential in the treatment of addiction to hard drugs such as heroin, methadone, cocaine, crack and alcohol. There are also indications that it is useful in the treatment of tobacco addiction. Ibogaine also provides an opportunity as psychotherapy or spiritual teacher. In the field of psychotherapy, Ibogaine used as a treatment for the effects of trauma or conditioning. The difference between Ibogaine and root Iboga alkaloid skin is that the root of the skin, contain and include Tabernanthe Ibogaine of iboga root. However Iboga scientifically recognized only known to contain alkaloid action.